The year is 1999 and the Swedish financier Tom Blixen works for an investment bank in Moscow. He is young and ambitious, but his position is threatened. When friend Fredrik asks for help, Tom sees a chance for both of them to take their revenge. Despite the latest developments, Tom is determined to complete the Neftnik deal. He moves toward the next goal, but the murderers are ahead of the step. At the same time, Fredrik is haunted by his obscure past, and the road ahead looks even darker. 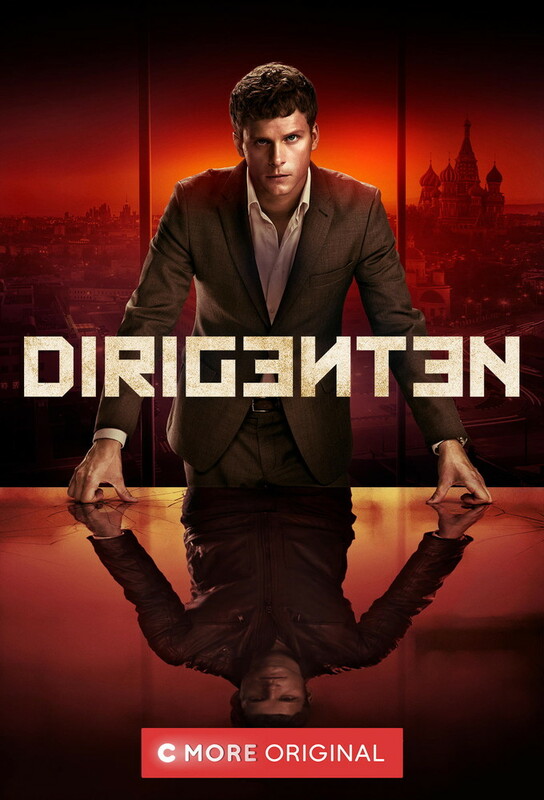 Tom gets arrested and interrogated by prosecutor Skurov while Fredrik desperately tries to put an end to the deal. Tom begins to lose control of the situation and goes to the unreliable oil giant RusOil on a secret mission. Skurovs investigation sticks to new directives from a higher place and he realizes that the tributary extends further into the corridors of power than he could have imagined. Frederick knows that he and Olga have to escape, but the plan is being smashed by a violent attack. Tom goes to Sweden in his hunt for the truth and manages to avoid a kidnapping attempt when his past reminds himself. Skurov is hard-hired and is ordered to arrest Tom at all costs. Olga understands that she is not safe anywhere. Tom is hunted by enemies from all camps. Rebecka has been told his darkest secret and tries on a double play, but in Moscow there are no simple ways. Skurov approaches his goal, but Olgas patience is over and she takes things into her own hands. Olga risks her life in pursuit of revenge. Skurov outwits his extortionists and discovers that the truth is more frightening than he thought. Rebecka is subjected to an assault and finds that she herself is suspected. Tom plays his last card. Season finale. Skurov understands who is behind the murders, while realizing that Tom is in danger. Everything is at stake when Tom, Skurov and Rebecka make up a final plan to put an end to the killer.